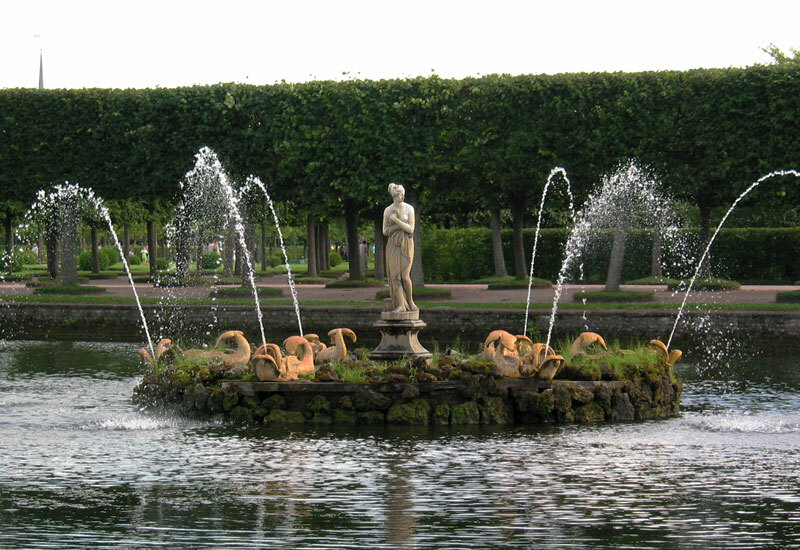 Fountain in the upper park of Petergof. Edward Sudentas has created New York City section of this website in May of 2000. It became so popular that in January of 2001 New York City content became a separate website – Wired New York. X-ray gallery presents X-ray transmission radiographs of some common objects: calculators, computer hardware, a laptop, Motorola pager, Fluke multimeter and so on.